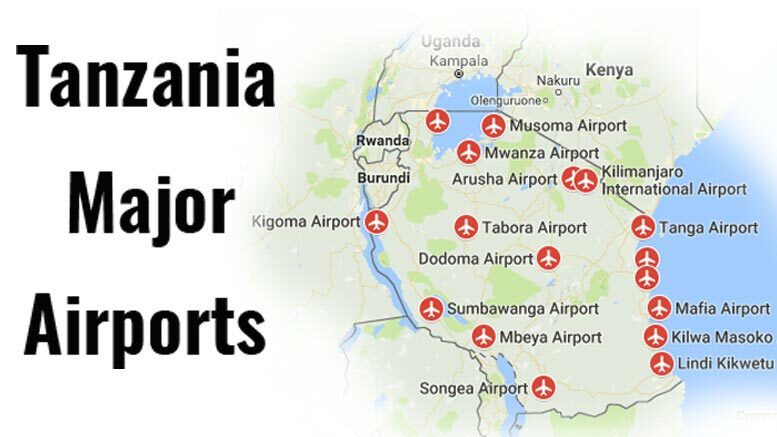 According to the African Development Bank (AfDB), there are 58 airports and more than 300 private airstrips in Tanzania owned by mining companies and tour operators. 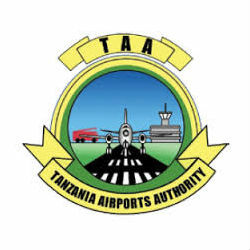 The Julius Nyerere International Airport (IATA: JNIA), located in Dar es Salaam, is the largest and busiest airport in Tanzania, accounting for over 70% of Tanzania’s air passengers with almost 2.5m in 2015. 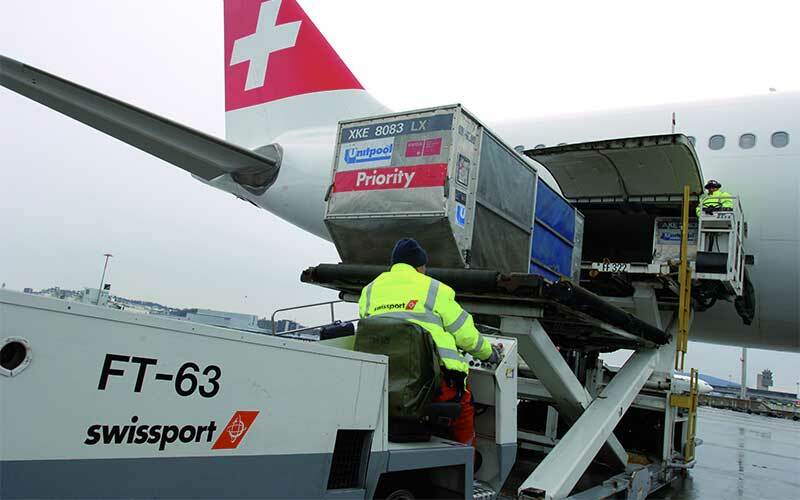 JNIA also accounts for 80% of the country’s cargo capacity, which is expected to increase to 80,000t per year, starting May 2016, after the construction of a new cargo facility. 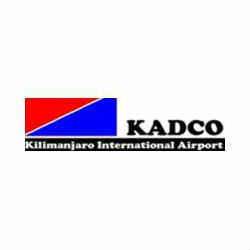 The Kilimanjaro International Airport (IATA: KIA), which serves travelers visiting Tanzania’s northern safaris, is the 2nd busiest airport in Tanzania with 780,800 air passengers in 2015. The Abeid Amani Karume International Airport (IATA: ZNZ) is the main airport in the Zanzibar Archipelago located on Unguja Island, which serves travelers visiting Tanzania’s most renowned beach destination. In 2015 it handeled almost 900,000 passengers. 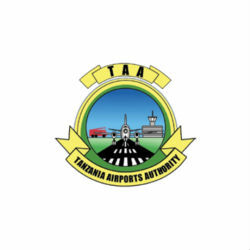 According to Tanzania’s Ministry of Finance (MoF), recent achievements in the development of Tanzania’s airports include rehabilitation of the Bukoba airport, which has been completed. 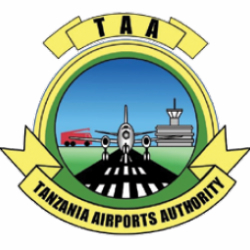 MoF also notes that currently (2016), the rehabilitation of the Dodoma, Mafia, Tabora, Shinyanga, Mtwara, and Mwanza airports is in progress. The rehabilitation of KIA is expected to be completed in May 2017, while the construction of the Songwe airport is in progress. The construction of a third terminal at the JNIA is currently in its initial phase. 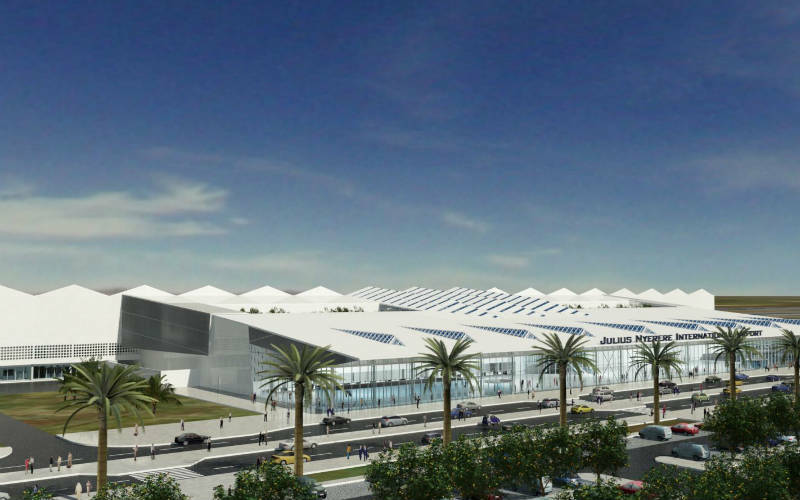 The terminal will be the largest at the JNIA with a capacity of handling up to 6m passengers annually. ZNZ is undergoing the construction of the second terminal, which was started in January 2011 by the Chinese Beijing Construction Engineering Group. The project is estimated to cost about USD70.4m. On completion, it will have the capacity to serve up to 1.5m passengers per year. Tanzanian President John Magufuli inaugurated on 6th March 2017 the renovated military airport at Ngerengere in Morogoro region. © 2019 COPYRIGHT TANZANIAINVEST. ALL RIGHTS RESERVED.